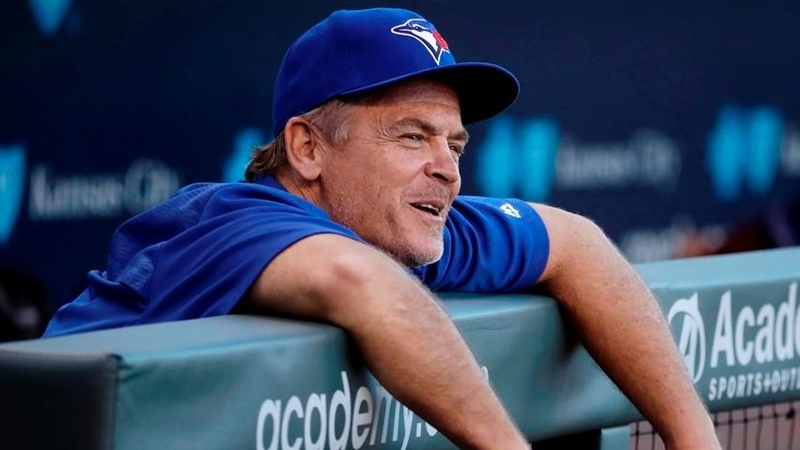 John Gibbons is likely riding out his final few days as the manager for the Toronto Blue Jays. Yet, that doesn’t mean he can’t insert himself into MLB’s record book. After his 52nd career ejection over the weekend, the man is among illustrious company when it comes to MLB’s most-decorated managers. Gibby officially takes sole possession of 14th place for the most ejections ever by a manager. Among active managers, he trails only Bruce Bochy and Ron Gardenhire. Bobby Cox tops the list with 161 career ejections. When fans look back on the Gibby era, some of their fondest memories will be of him sauntering out of the dugout, laying into the umpire and then sauntering back off the field after a job well done. The man certainly knows how to get his money’s worth after he’s been tossed. Some of the most impressive things about this list: on three occasions, he was tossed in consecutive games. 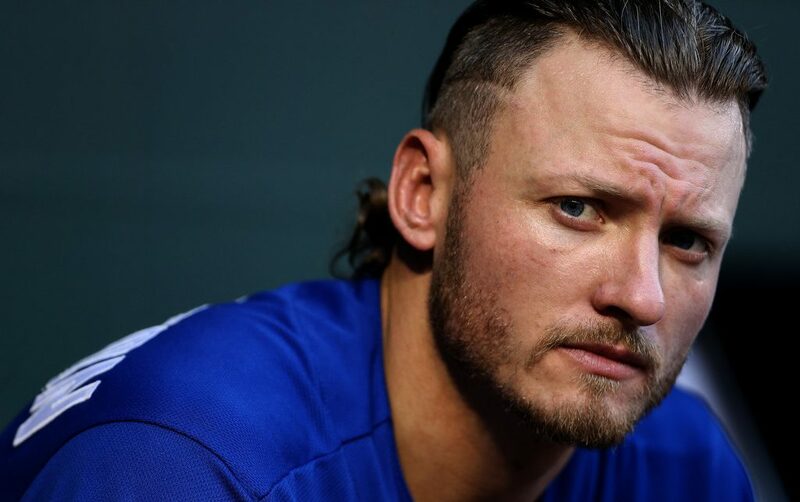 His most impressive stretch was three ejections in the span of five days which he accomplished earlier this year after getting tossed on May 2nd, 5th and 6th. Another weird oddity; Gibbons was tossed on the same date – July 2nd – in three consecutive years from 2013 to 2015. The umpire he clashes with the most? C.B. Bucknor. Gibby’s been tossed eight times in a season on two occasions (2005 and 2016). The fewest amount of Gibby ejections in one season? Only two. With 1569 career games managed, that means Gibby’s been ejected about once every 30 games. His preferred reason for ejection is usually arguing balls and strikes with the home plate umpire. Gibby has 787 career wins… he should be at 1569 total games, so 1 ejection every 30 games. Shoot, thanks for catching that! 1 ejection per 30 games still seems like a pretty decent clip. no problem! For sure that once every 30 is a good clip. Bobby Cox still has the edge on him with an ejection every 28 games. Love the article! Me and my buddies were talking about how much he gets tossed earlier this year, love the concrete stats that go along with this one! Thanks! I was surprised the most ejections he’s had in one season was “only” 8. But getting tossed 3 times in 6 days was pretty badass. Best ever was getting tossed on his way out to make a pitching change, and then completing the pitching change after getting the heave-ho. Indeed it was. That one should get bonus points! Shoot, thanks! Should be fixed now!